MSI has been in the market for a while now and we can now say that they have reached far in this business. It is believed that MSI might be introducing a new slider Ultrabook which could be referred to as the first of its kind. This device might get released by the fourth quarter of this year, which is expected to be available at a price around $799. If this device is to get released at this price then we can say that it might become one of the popular Ultrabooks in the future as it is below the $1000 mark. Its new model might also be able to attract a few more customers towards it. Although this price might be only of the basic model so the other models with higher specifications might cross the $1000 mark. Although nothing much is known about this device yet but it is believed to be of 11.6inch model and will be called as the Ultrabook Slider S20. 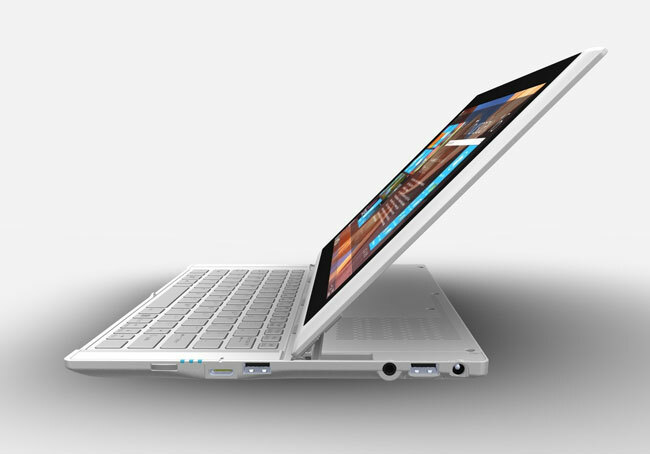 It is also expected to be a combination of an Ultrabook and a tablet which can be guessed even from its looks. It will also be relatively light of about 1.3Kg (2.86pounds) and will be not more than 2cm (0.78inches) thick. Other specifications that are to be included might be Bluetooth and USB 3.0 ports. So if you are really planning to own one of these latest Ultrabooks then you might wait for a little longer till its release to add one more option to your list.